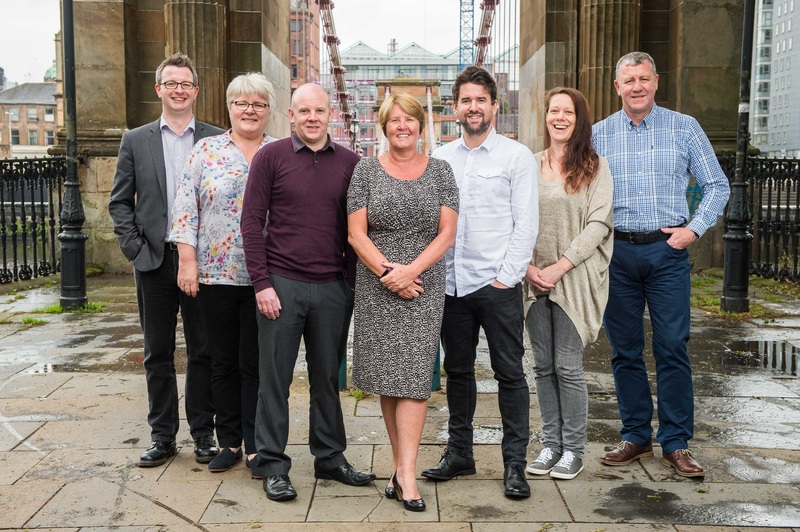 Newly established social care provider Caledonia Social Care has become Scotland’s latest business to adopt the employee ownership model, launching on EO Day. With a projected annual turnover of £2.5 million, Caledonia Social Care will focus on care at home support, including the provision of dementia specific services, alongside personal care to older, disabled and vulnerable people. Alzheimer Scotland will initially be the main investor but plans to hand it over fully to the newly formed enterprise in the future. This is the first time a Scottish charity has transferred one of its service functions into employee ownership. We caught up with Margaret Paterson, managing director of Caledonia Social Care, to find out more about the move. I am thrilled to be officially celebrating the opening of Caledonia Social Care on Employee Ownership Day. 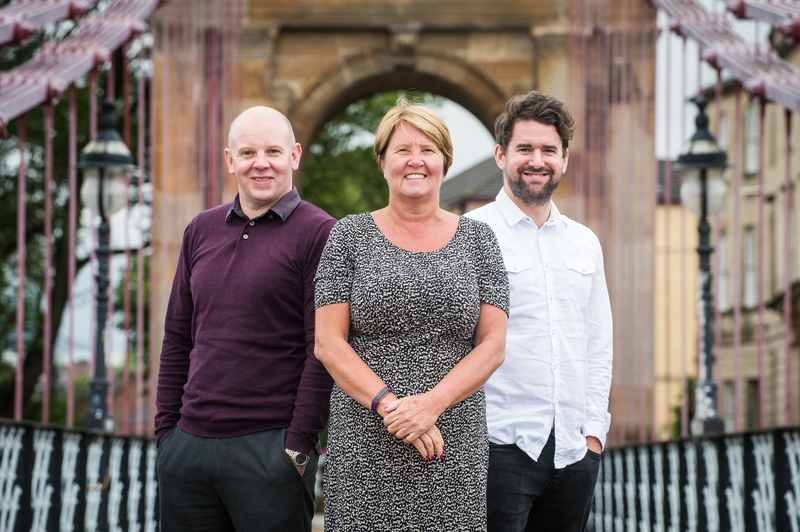 Our dynamic employee-owned business model takes forward ownership of many of Alzheimer Scotland’s previous care at home services to support people living with dementia in the community and our staff will be at the very heart of everything we do. As well as delivering care at home services we also offer personalised care to older, physically disabled and vulnerable people to help them remain in their own homes and to live as independent a life as possible for as long as possible. Employee ownership is particularly suited to the social care sector as it is consistently shown to improve staff engagement and wellbeing, which can lead to better patient experience and outcomes. As owners, employees have a say in how the business is run, and clients and their families are reassured that the business will remain rooted in the area and be run for the benefit of local people. The launch of Caledonia Social Care will be a real boost to Scotland’s care sector, with an empowered workforce of 150 employee owners, committed to providing an exceptional level of care to 480 clients. If you would like to learn more about employee ownership in relation to your business, please get in touch. This entry was posted in BLOG on June 30, 2017 by CDS Admin.